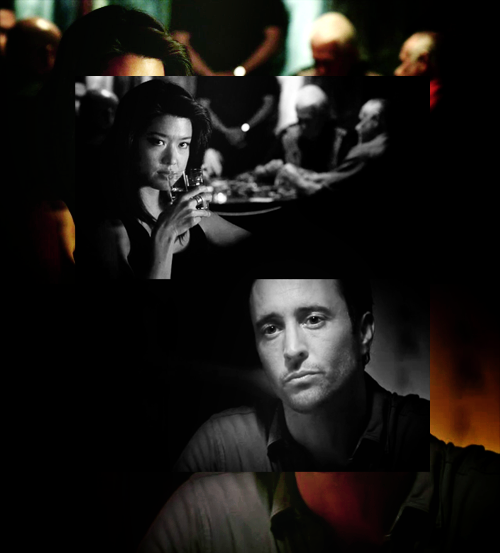 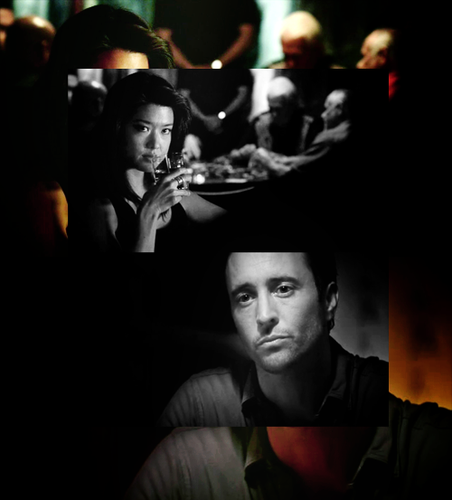 McKono. . Wallpaper and background images in the Steve and Kono club tagged: mckono steve and kono hawaii five-0 steve mcgarrett kono kalakaua alex o'loughlin.